This advanced telemetry station provides 2 way communication enabling you to manage your monitoring fleet from your desktop, saving time and money by reducing/eliminating the need for service calls. 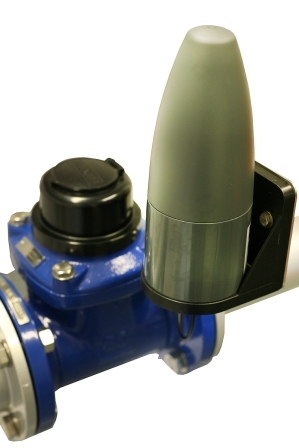 It retains its robust and flexible design to provide monitoring and alarm capability in the harshest of environments. Powered by long life lithium batteries, the DataCell Rtx delivers information both locally and via GSM and GPRS. For assistance and information on data logger products, confirmation of our current stocks, and correct selection and use; please Contact Us. The CommCell 4 advanced Data Station has been developed to give you complete control of your network data logging requirements without time consuming field data recovery. 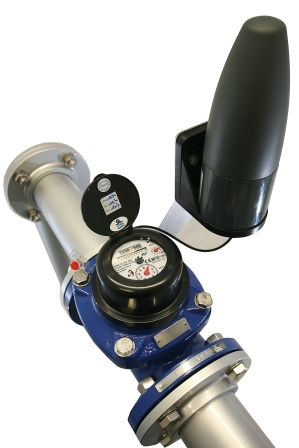 The CommCell 4 provides a robust and cost effective solution for automated data reporting and may be combined with the pulse output of any flow meter, or 4-20 mA output of many transducers. The CommCell 4 captures and stores up to 2 million records at programmed measurement intervals and provides automated E-mail and/or SMS reporting via GSM/GPRS networks in accordance with programmed parameters. It can also provide event and high/low flow alarms via SMS to as many as five phone numbers. With a very low monthly operating cost directly with your GSM network provider, the CommCell 4 offers a highly competitive solution for automated monitoring of both commercial and district meters, along with many other monitoring possibilities. 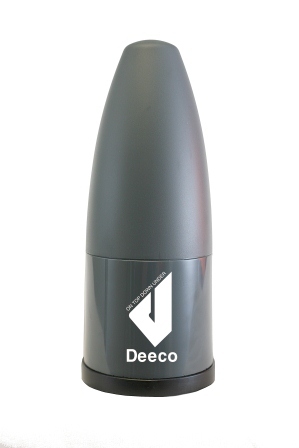 Compact and powerful, the D-Cell 4 data logger proves that great things come in small packages. Designed for flexibility in commercial and industrial data applications, the D-Cell 4 allows connection of up to 4 pulsing devices. Data recording can be set in intervals ranging from 1 second up to 99 minutes and has enough memory to hold 2 million records, or almost 20 years of 5 minute interval data. Powered by a long life battery pack and housed in an extremely durable waterproof casing, the D-Cell 4 is fully portable and can easily be moved from site to site, indoors or outdoors, and is able to withstand New Zealand's demanding and varied climates. Programming and data collection is made easy through the use of the D-Cell 4 infrared cable. The Connect software suite provides the ability to process, review and export collected data enabling you to make the right decisions based on actual recorded facts. Field proven and easy to use, the D-Cell 4 is the ideal choice for anyone seeking to take control of their resource consumption and process outputs.